New Webinar: What’s Being Done To End Payday Lending Abuse? This webinar is completely free and registrants will receive a recorded video of the presentation! Payday and car title loans are designed to trap borrowers in 300-400% debt for months and sometimes years on end. Marketed as a quick fix for the cash flow problems of this country’s most vulnerable populations, these loans are anything but. In states that allow payday and car title loans, they drain almost $8 billion in fees every year from the pockets of borrowers who can least afford it. By contrast, consumers in states where these loans are illegal SAVE over $5 billion every year in abusive fees. The Consumer Financial Protection Bureau (CFPB) will hopefully release its final national payday rule this month, taking a major step to rein in the worst payday abuses. What is the true cost of payday lending? What will the national payday rule do? What loans are covered? What lenders are covered? What loans and lenders are not covered? How will this new rule affect your state? How will payday lenders try to overturn or evade this rule? How can you help to defend this rule and the CFPB? Register for free now and join us on Thursday, September 28 at 2:00 PM ET (11:00 AM PT). If you are unable to attend or would like to receive a recording, please proceed to register for the webinar and you will receive a recording via email the following day. 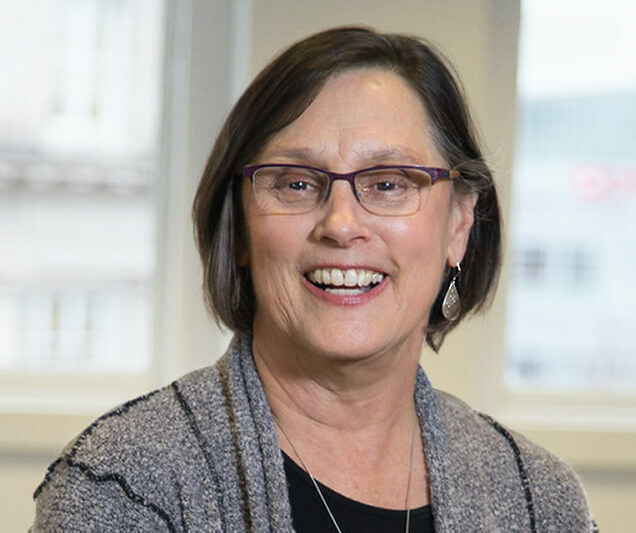 Susan Lupton has been the Senior Policy Associate at the Center for Responsible Lending since 2002. Her work has helped position North Carolina as a model for predatory lending reform, including strong mortgage protections, protections for homeowners at risk of foreclosure, and curbing payday and bank payday abuses. The post New Webinar: What’s Being Done To End Payday Lending Abuse? 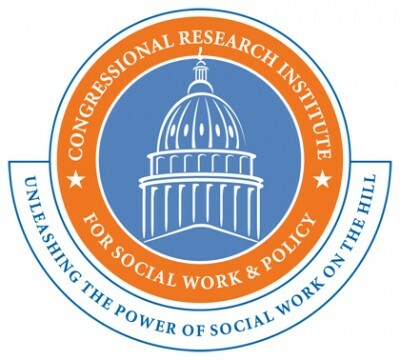 appeared first on Center for Financial Social Work. 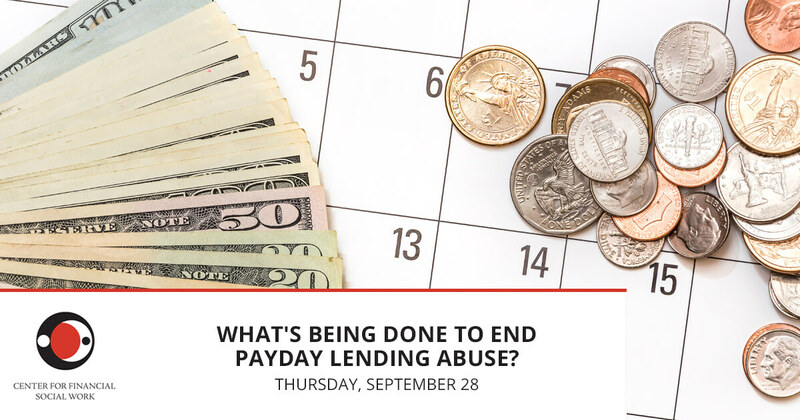 New Webinar: What’s Being Done To End Payday Lending Abuse? was originally published @ Center for Financial Social Work and has been syndicated with permission.